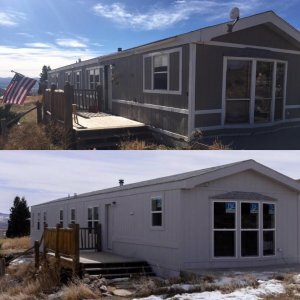 If you have been asking yourself the question Who Buys Houses Cash In Denver Colorado then you are in luck, because we here at HBR Colorado have been purchasing homes professionally in this area for several years, and we have the ability to buy your house quickly in as-is condition for cash, and in as little as seven business days. If you are facing a financially difficult situation that is forcing your hand in this matter, and you are working on a very strict timeline that you need to sell your house in, then you are a perfect fit for our professional home buying program. Our program works by figuring out the full market value of your home, and then we take 80% of that and subtract the estimated repair costs to come up with our cash offer. Please keep in mind that our home buying services are best suited for people whose homes need extensive repair work to get their properties up to full market value. If you are looking to sell your home at top dollar, then the best method is to use a licensed real estate agent who will put your home on the local market and attempt to find the right buyer. But this can often take 3 months or more, even up to six months, and on top of that you will also be responsible for making all of the repairs to the home, and you will also have to continue paying the monthly mortgage payment, along with any other monthly holding costs such as taxes, insurance, and other related fees. If you want to simply avoid all of this trouble and inconvenience, and want to sell your home quickly for cash to a professional home buyer such as us, then please give us a call or text right now at (719) 286-00053 and someone from our team will get in touch with you within 24 hours to let you know exactly how much we can pay for your home. Sell Your House Fast For Cash In Colorado Benefits – Why Sell To An Investor? No repair costs. Since we are going to be the ones who will be flipping the home, then we will pay for all of the repair costs. You won’t have to pay for any expensive repairs in order to fix the home up and get it ready for retail sale. This is perhaps the biggest benefit of selling your home to a real estate investor. No holding costs. 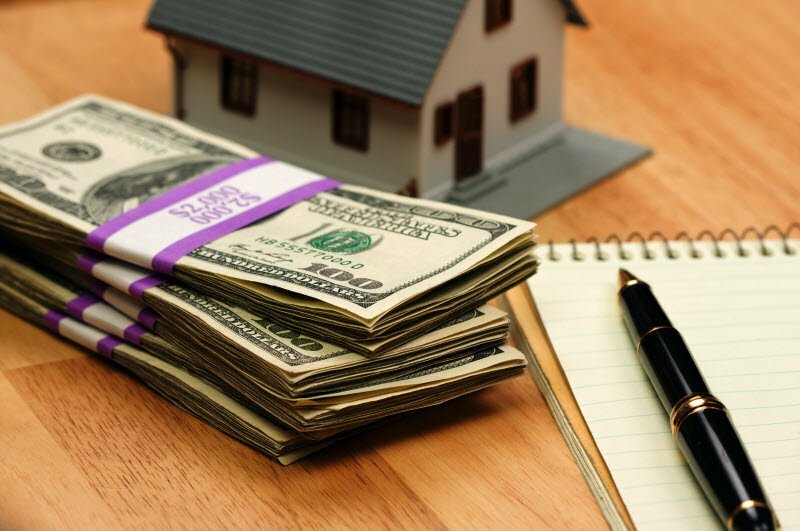 Since you will be selling your home quickly, often times within one to two weeks, you won’t have to be responsible for paying the monthly holding costs on the property such as: mortgage, taxes, insurance, gas, electric, water, sewer, and other related expenses. When you list with an agent, it can often take several months to sell your home on the open market, and while you are waiting for the agent to find a buyer, you will have to continue to pay for these monthly expenses. Sell as-is for cash. 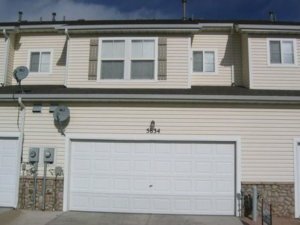 We buy houses in Denver Colorado – hbrcolorado.com/we-buy-houses-denver in any condition, and at any price. It doesn’t matter if your have extensive mold damage, fire damage, or even worse. We still want to make you an offer on your property, so please give us a call today to get a free online quote for your home and find out exactly how much we would be willing to offer. 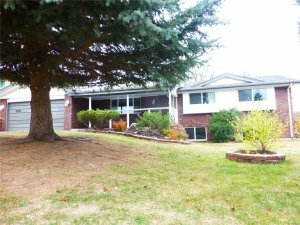 If you are in a tough situation, and you need to sell your Denver house quickly, and you want a free online quote for your home right now, then please feel free to give us a call or text right now at (719) 286-0053 and someone from our professional home buying team will get in touch with you to let you know exactly how much we can pay for your property. It doesn’t matter what type of difficult life situation you are facing, we can help by purchasing your home for cash, allowing you to move on with your life and make new living arrangements for you and your family. If you want to find out the best cash home purchasing solution in Denver Colorado then please contact our team immediately using the live chat box in the lower right-hand corner of the screen, and one of our customer service representatives will give you a free quote on your property right now. 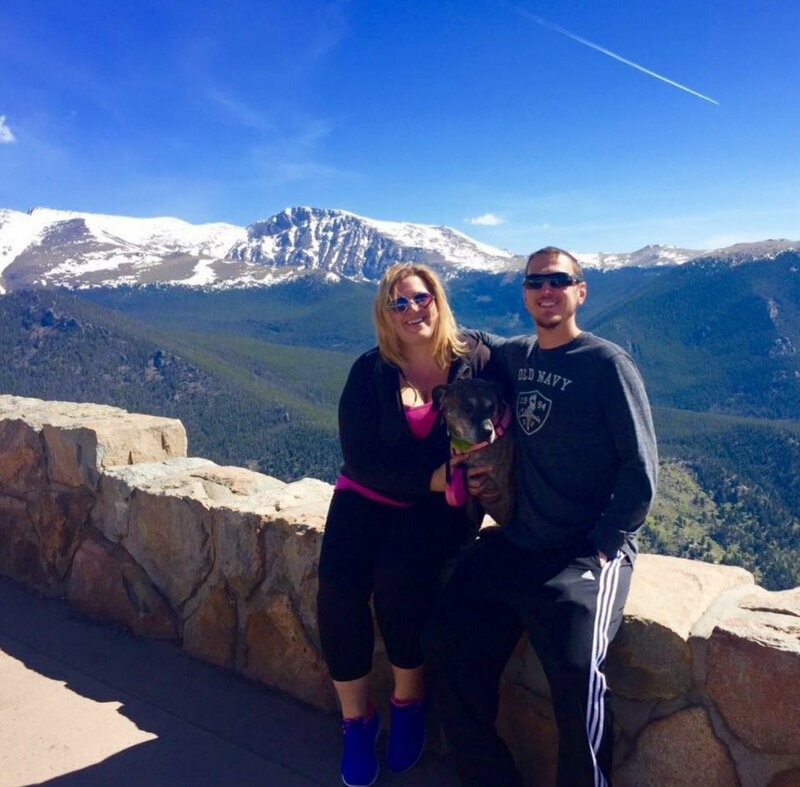 Our professional home buying team has been purchasing properties in the Denver Colorado market for several years now, and we have helped literally hundreds of clients sell their homes quickly for cash, allowing them to move on with their lives without the hassle and stress of listing their home with an agent, or trying to manage a real estate transaction from out of state. Again, if you are interested in using our program, want more information, or want to find out exactly how much we can pay for your home, then please fill out the form below and someone will contact you with a free quote on your home.